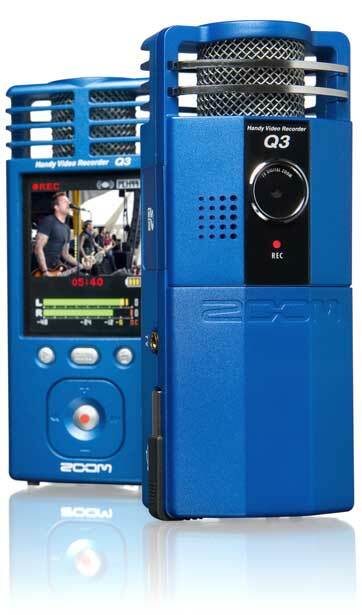 If you need to video tape music performances and also want a great stereo audio track for uploading, streaming, assessment, or sharing online try the new Samson Zoom Q3 Handycam. 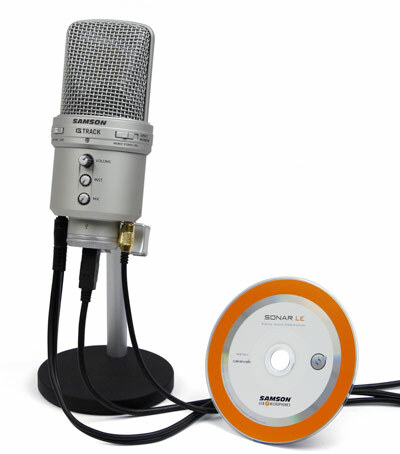 This little device is oh so easy to use and Samson has stuck a great stereo condenser mic on the top so you can also get a great audio recording at the same time. 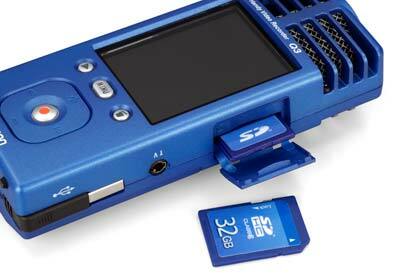 This little pocket cam will mount on a regular tripod and download onto your computer using the built in USB plug. From live musical performances and rehearsals, interviews, conferences to video podcasts, journalism, education, recitals, school plays or sports, the Samson Zoom Q3’s pristine audio quality takes your videos to another level with ease. The stereo mic is the same as that found in Samson’s H4n Handy Recorder. So many teachers have asked me for tips on what they can do to consistently get great recordings of their students. One of the easiest ways is to add a better microphone to your setup. It makes sense that if your input device has a better dynamic range that it will give your recordings better dynamic range. What I mean by that is that your recordings will sound more crisp and alive. Most new laptops come with a built in microphone and they will do in a pinch but the audio quality is less than desirable. An easy was to create better recordings of your student’s performances and not entail becoming an audio pro is to add a reasonably inexpensive microphone to your setup. There are many great microphones available but they are not plug and play (usb). Most good to excellent quality microphones are expensive and have a three pin XLR connection on them. This type of connection will not plug into your computer. 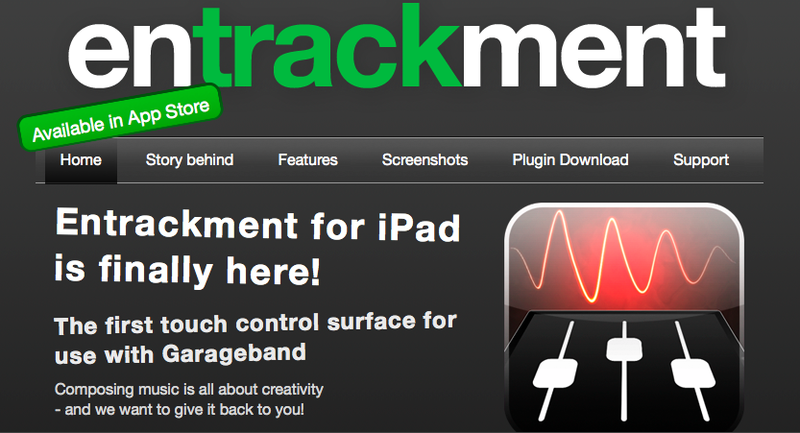 To do that you will need a digital interface that will not only let you to plug in your mic but also digitize your audio signal so the computer can use it. Using a USB microphone allows plug and play recording with no external and expensive interface because it is built right into the mic itself. I have used several of the most popular and there are several good USB mics on the market. They are all a little bit different and produce different results. One of the best I have found so far is the Samson G-Track Condenser microphone (another great one is the “podcaster” see previous post). 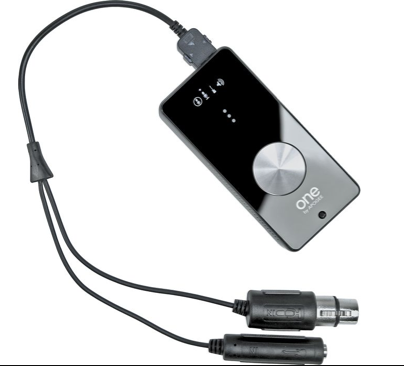 It is a great all purpose mic that will dramatically upgrade your audio recordings. Street price is around $100 which is a bargain for the amount of quality it will add. The best thing is that you will not have to study audio engineering for it to make a big difference. USB mics are easy to use and set up. One of the nicest things about this mic is that it is also a digital interface for your other input needs. Samson has added standard 1/4″ and stereo phono inputs on the mic so it can act as a digital interface for inputting other sound sources such as synths/guitar/or stereo mixes of other files from other audio devices such as when you want to lift and edit the soundtrack from a video. If you go to the Samson homepage found here, you will be able to hear the difference. They have audio samples posted that will give you a better idea of what you will get for your money. 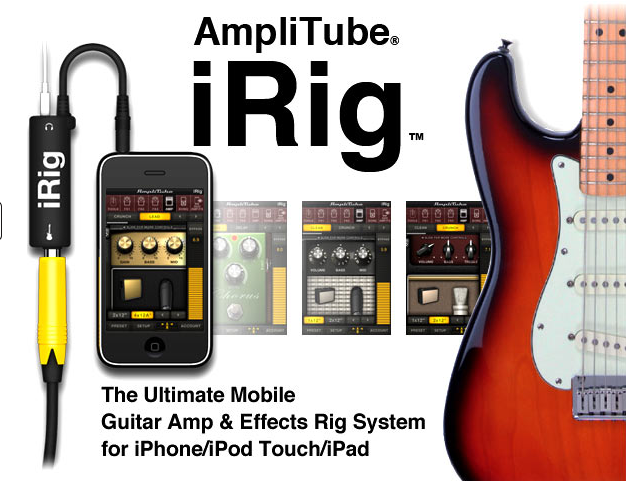 For the average none tech geek it will be a pleasant and easy addition that will make a dramatic difference to your recordings. It will be the best hundred dollars you have spent. Here are some of it’s features.